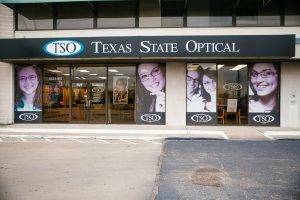 Center Streets, the Southmore Texas State Optical in Pasadena is open 6 days a week. 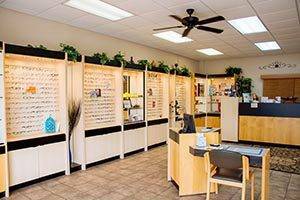 Call us to make an appointment with our eye doctors to talk about your eyeglasses, contact lenses or specialty lens needs. Or just drop in anytime to browse through our large selection of designer eyeglass frames or sunglasses. 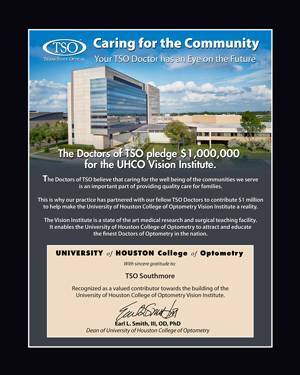 Welcome to Texas State Optical Southmore. John Mann O.D. is the best. Very thorough and professional. Good variety of frames. Great staff, and knowledgeable. The staff was nice. The doctor was informative. The whole experience was seamless and great. Definitely recommend. My interaction with Dr. Mann was the best experience that I have had with a healthcare provider to date! He was very knowledgeable, friendly, and even had a few good jokes! I believe that we have found our permanent optometrist. Thank you. Dr. Mann is very professional in the work that he does. He give the best eye check that he can to give you the most clear view possible when you get your glasses or contact lens. Always try’s to make you feel as comfortable as possible. Everyone is nice and helpful here! Recommend To everyone ! I go to this place because my work covers my vision insurance and it's right by my office. However if I didn't have insurance or could go to any other optometrist I would still choose this place because Doctor Mann is the best. He is very good at explaining things about your eyes and is always in a happy mood. The receptionist are very nice and appointment times are pretty flexible. The employees in the front were really polite. Great selection of frames. Dr. Mann was phenomenal, I got the best prescribed glasses I have ever gotten.